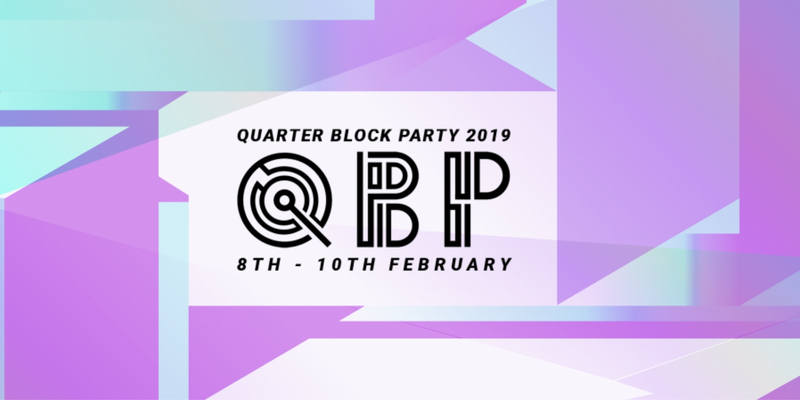 Quarter Block Party is a three day music and arts festival taking place in various venues on North and South Main Street. They have events happening from 10 in the morning til midnight so whatever you’re looking for, you’ll find it! Exactly what it sounds like – readings by boys (or those who want to identify as boys for the day) who are naked. It started at VFD in East London in 2012 and now it’s here in Cork! We’re looking forward to listening to the artist described as ‘bewitching’, ‘sonically spectral’, ‘ominous and dreamlike’. Allie & Rachael skilfully utilize the expansive and charged moments between events to slowly reveal a world where tension is currency, mischief is sustenance, and surreality is a given.